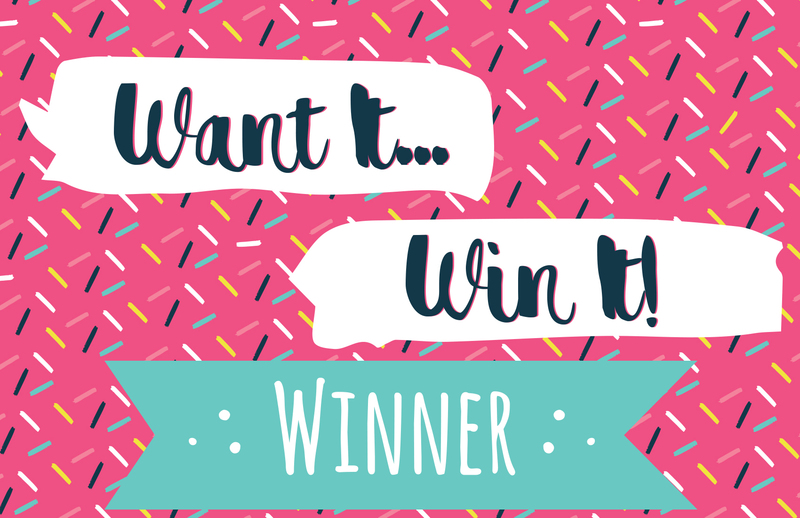 We just love Thursday's because we get to send out a crafty prize from our fabulous Want it Win it giveaway! lapsapchung told us she would love to win the First Edition Tool dies, congratulations! Please email your address and phone number to [email protected] so we can send out your wonderful prize. Thank you to everyone who entered, don't forget to head to our competition page to enter our Monthly Competition and Website Launch giveaway.